Vulcan Decking is brand new to the market, it has a unique look and feel and is highly durable. We have brought it into WA to complement our extremely popular Vulcan cladding and batten range. It is the perfect decking timber for those who want a beautiful outdoor deck that will stand up to the elements. Depending upon what you coat it with you can maintain its dark chocolate natural colour tone, you can allow it to grey off so it is a great replacement for fiji mahogany which is no longer available or you can provide it with the ultimate protection and speed up the greying off process by using SiOO:X Wood Protection. Vulcan Enhanced Grain Decking is sourced from FSC certified plantation forests. Maintenance is crucial for all types of timber decking in order to keep it in pristine condition. Vulcan decking is a good choice if you want to minimise the amount of maintenance you need to do; it will not leach tannins and is resistant to termites and rot. Have questions about maintaining and caring for timber decking? Check out our DIY deck maintenance guide. Vulcan decking prices vary depending on the desired coating. Austim sell competitively priced vulcan decking in Perth. Want to see how much timber decking will cost for your project? Request our current pricing list now. Experience – We have supplied architects, tradesmen, and DIYers with high quality timber since 1985. Our team has a deep knowledge and understanding of all the materials we stock and will apply their experience to make sure your selection and installation goes smoothly. Pricing – Our timber decking, composite decking, and all timber products are competitively priced. We are committed to helping you find a functional and fashionable decking material to suit your budget. We also offer periodic promotions and sales on selected products. Quality – At Austim we are committed to providing only the highest quality timber. Our internationally recognised AS/NZS ISO 9001:2015 certification means that everything we stock must meet high standards of quality. Our quality doesn’t stop at our products; our recommended tradespeople are all experienced and trustworthy. We are located in Landsdale / Wangara, we can deliver anywhere in Perth, WA including the South West, Northern WA, Welshpool, Mandurah, Rockingham, Yanchep, and even further. If you prefer to pick up your timber decking, our premises can comfortably accommodate trucks and trailers. 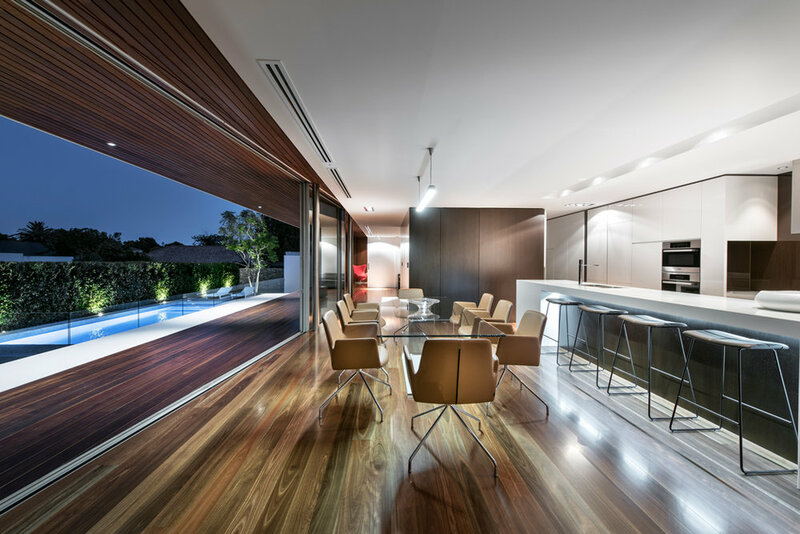 Have you got questions about spotted gum timber decking or any of our other timber decking products in Perth? Get in touch with our knowledgeable, friendly team today.